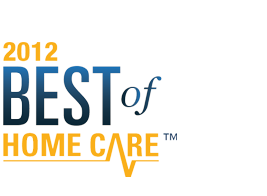 Private Home Care Services of Oakbrook Terrace, IL provides home care services for seniors and their families. Joan Cisneros is COO and Agency Manager at Private Home Care Services of Oakbrook Terrace, IL. Joan has over 25 years of professional healthcare experience, including Private Duty Home Care, nursing, insurance, case management, training, and operations. Her area of expertise is Alzheimer¹s care, which she knows from both a professional and personal perspective. 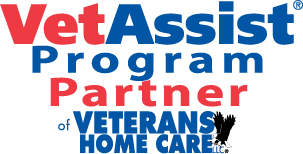 Her solid capabilities are enhanced by her compassionate approach and her personal mission to help people maintain their independence by providing the best possible home care. Here are four different types, but you really don’t need to choose only one. Your journal can be a combination of all four types or you can pick and choose the types that you enjoy. Could Your Parent Help Other Seniors Deal with Loneliness and Isolation? Home Care in Oakbrook Terrace IL: Let these ideas inspire you for ways that your parent can help other seniors deal with loneliness and isolation.